Low self-esteem is one of the most common problems that many people have. It is associated with confidence, social skills, sexual performance, relationships, and other aspects of life. There are hundreds of books, video programs, audio courses that have been created to help people increase their self-esteem. One of the key areas in the self-help industry is teaching people different techniques that can help them boost their self esteem. However, the problem with boosting self-esteem as a motivational intervention, is that there are almost no findings that self-esteem causes anything at all. 1 Rather, self-esteem is caused by a combination of successes and failures. What needs improving is not self-esteem but improvement of our skills for dealing with the world. Increasing your self-esteem does not improve your social skills or job performance. 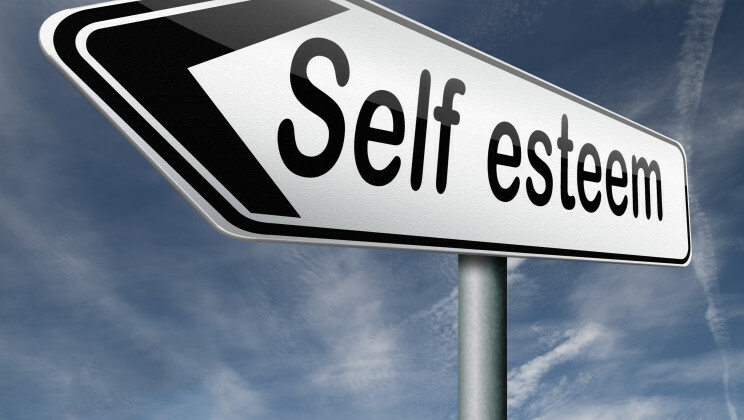 Self-esteem is more of a scorecard or a scoreboard that shows how well or how poorly things are going. You can think of your self-esteem as mainly a consequence of increasing achievement-related successes and failures. Increasing your self-esteem does not produce corresponding increase in your achievements; rather, increases in achievement produce corresponding increases in self-esteem. Self-esteem reflects how your life is going, but it is not the source of motivation that allows you to improve your life. There is simply no evidence that boosting people’s self-esteem will improve their functioning in life. The real benefit of high self-esteem is that it helps you cope better against negative mood states such as depression and anxiety. People with inflated self-views are much more likely to display aggression and acts of violence when their favorable self-views are threatened. Are you kind, compassionate, persistent, intelligent, brace? Are you a good friend, husband, mother, or father? This exercise is designed to help you reflect on yourself as a unique person with unique characteristics and skills. This can be a first step to accepting and appreciating yourself as you are.